Success Stories – AEGIS Jobs Pvt. Ltd. Excellence Award presented to Aegis Jobs Pvt. Ltd., by Institute of Economic Studies (IES), 2015. Aegis Jobs Pvt. Ltd is a HR Solutions & placement consultancy and is into corporate sector over 21 years. It is committed towards providing quality services with the aim of “Right Person on the Right Job”. 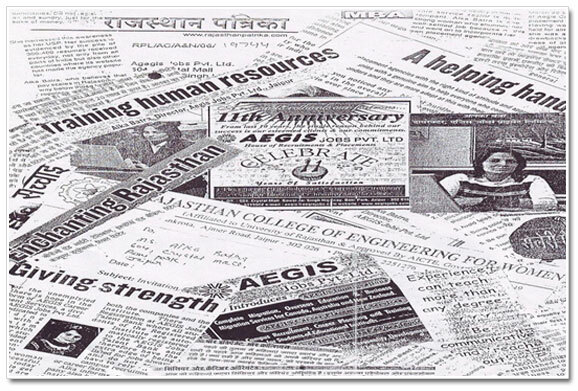 AEGIS is also engaged in to Corporate Training, Campus Placement & Custom HR Solutions. 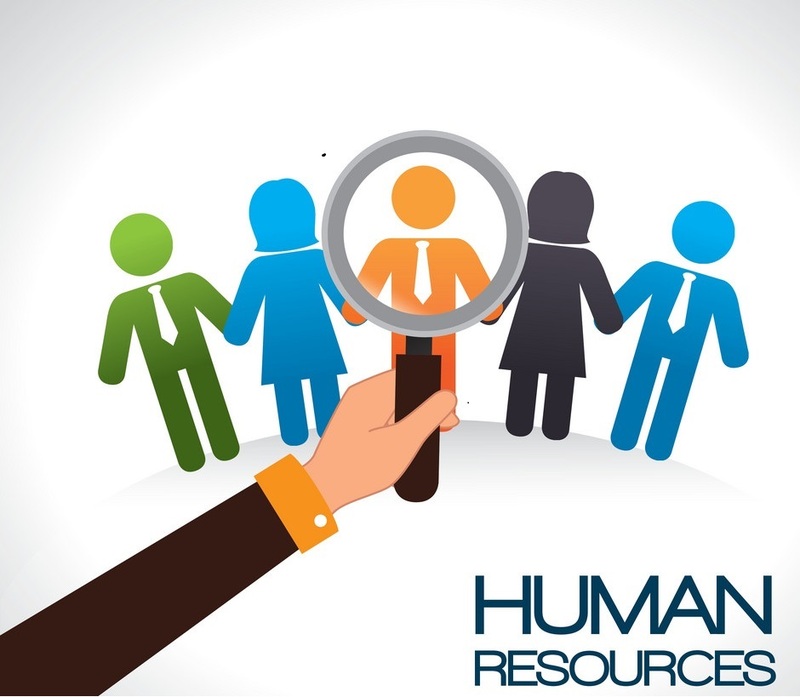 Aegis is having the Team of HR & Personnel Experts, with a rich data bank of over 75,000 candidates with good profiles. For all over India, especially in North India. , can help to solve any requirement for critical individual skills. On a more systematic basis, it help employers secure the right candidate for their requirements from Executive level to Vice President; this relies on the core skills: identifying individuals, assessing and screening them for suitability, initiating & facilitating negotiations/interviews, and providing any on-going assistance required. Its expertise lies in matching client requirements with the relevant resources in very fragmented markets. Till date it has done many placements for many Industries.